SUP is an excellent work out and makes out-of-reach surf spots accessible and let you explore the coastline. But you can't get to the next level and distance if you are tired. Fatigue starts using the wrong paddle so advanced riders know it's the most important part of the gear. Weight and flex, catch and power is key. Excellent paddles create stoke and this is our mission ! 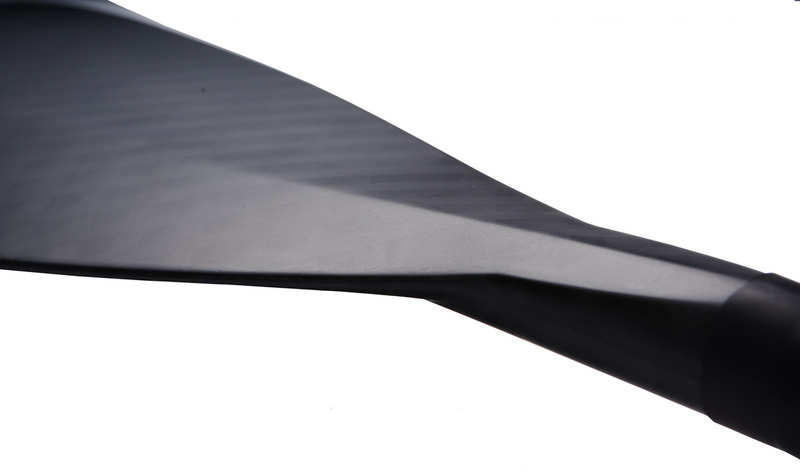 We offer different blade types and angles reflecting allround use from wave to race and special race designs with larger angle and slim, long blade outlines. 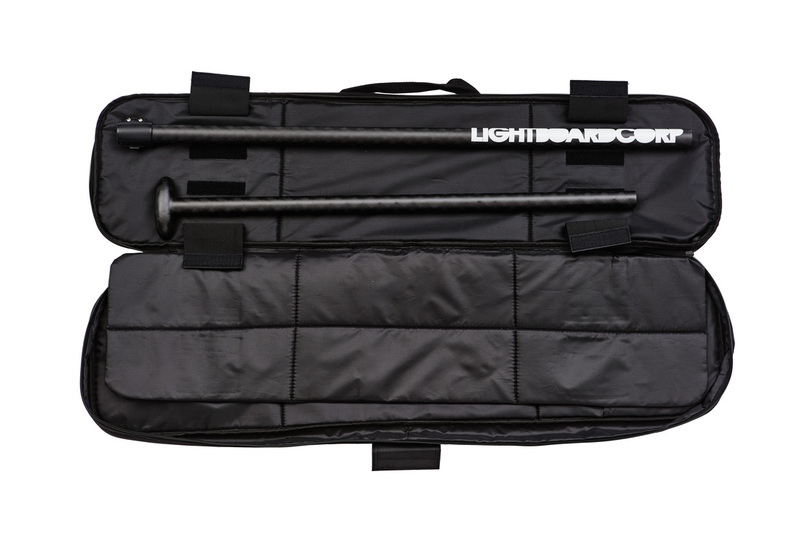 The LIGHT ENDURANCE RACE MEDIUM 100% CARBON/BAMBOO paddles are very versatile and high performance oriented. Shaft, handle and blade are laminated with TOREYT700 3k carbon fibre. 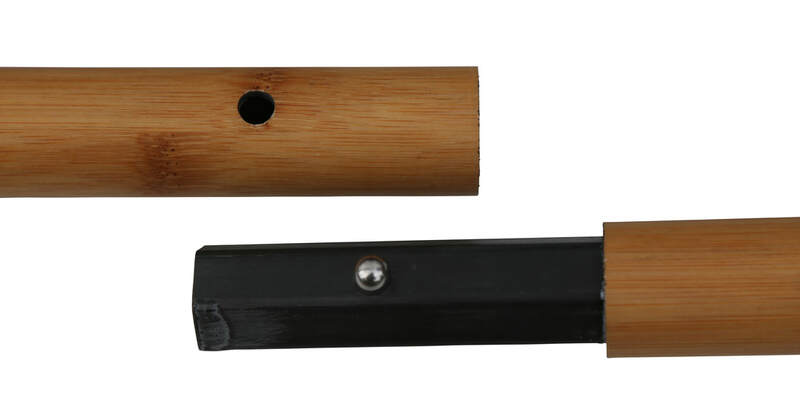 The shaft is perfectly veneered with real bamboo. These paddles offer less flex, more power transmission and a low weight ratio. The blade is designed with a convcave v-shape and the ultimate 10° angle. 91.8sq.inch feel larger due to the concave design. Catch and release are very well balanced. The LIGHT ENDURANCE RACE MEDIUM 100% CARBON/BAMBOO 2 pc´s paddles are very versatile and high performance oriented. The LIGHT ENDURANCE RACE MEDIUM 100% CARBON/BAMBOO 3 pc´s paddles are very versatile and high performance oriented. The longest part is 88cm in length. The paddle fits in ISUP Bags. 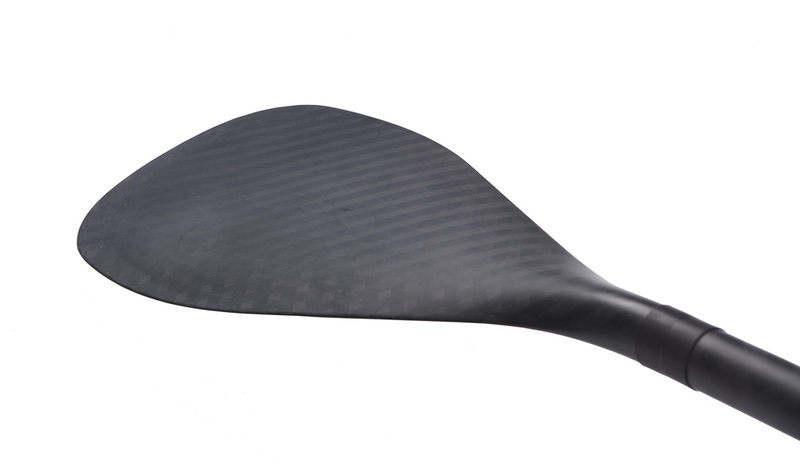 The LIGHT ENDURANCE RACE MEDIUM 100% CARBON paddles are very versatile and high performance oriented. Shaft, handle and blade are laminated with TOREYT700 3k carbon fibre. These paddles offer less flex, more power transmission and the lowest weight ratio. The blade is designed with a convcave v-shape and the ultimate 10° angle. 91.8sq.inch feel larger due to the concave design. Catch and release are very well balanced. 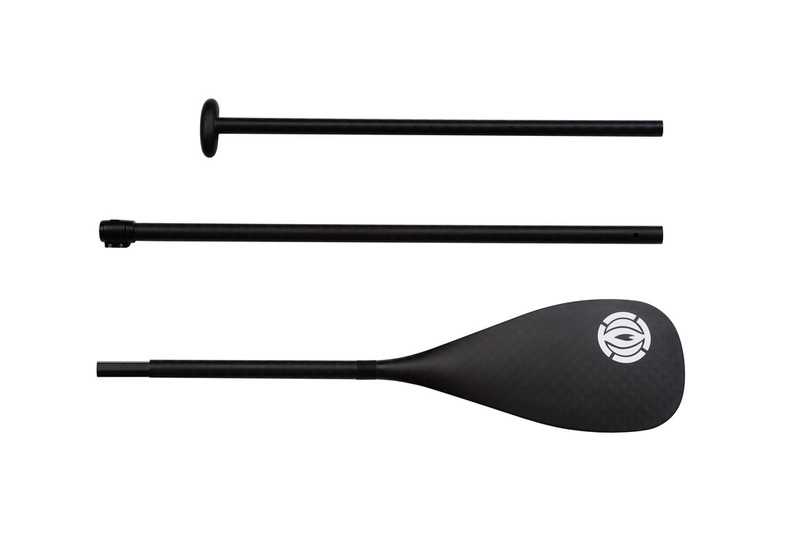 The LIGHT ENDURANCE RACE MEDIUM 100% CARBON 2 pcs paddles are very versatile and high performance oriented. Shaft, handle and blade are laminated with TOREYT700 3k carbon fibre. These paddles offer less flex, more power transmission and the lowest weight ratio. The blade is designed with a convcave v-shape and the ultimate 10° angle. 91.8sq.inch feel larger due to the concave design. Catch and release are very well balanced. The paddle weight is 540 gr. and length is 174-220cm . Shaft, handle and blade are laminated with TOREYT700 3k carbon fibre. These paddles offer less flex, more power transmission and the lowest weight ratio. The blade is designed with a convcave v-shape and the ultimate 10° angle. 91.8sq.inch feel larger due to the concave design. Catch and release are very well balanced. The weight of the paddle is 480 gr. - max length 224cm . The LIGHT ENDURANCE RACE LARGE 100% CARBON paddle is a super lightweight edition with a perfectly tapered blade. Shaft, handle and blade are laminated with TOREYT700 3k carbon fibre. These paddles offer less flex, more power transmission and the lowest weight ratio. The blade is 95 sq.inch with a plan to vee shape and 9° angle. Catch and release are very well balanced. 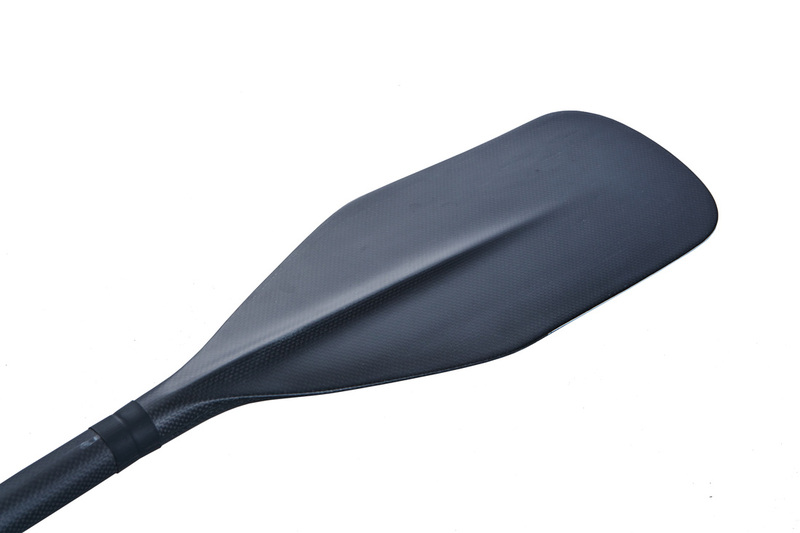 The LIGHT ENDURANCE RACE LARGE 100% CARBON 1pcs paddle is a super lightweight edition with a perfectly tapered blade. SUP is an excellent work out and makes out-of-reach surf spots accessible and let you explore the coastline. But you can't get to the next level and distance if you are tired. Fatigue starts using the wrong paddle so advanced riders know it's the most important part of the gear. Weight and flex, catch and power is key. Excellent paddles create stoke and this is our mission ! We offer different blade types and angles reflecting allround use from wave to race and special race designs with larger angle and slim, long blade outlines. These are super lightweight and high performance paddles.